Aignep USA is now stocking our FLUIDITY line of Fluid Solenoid Valves. 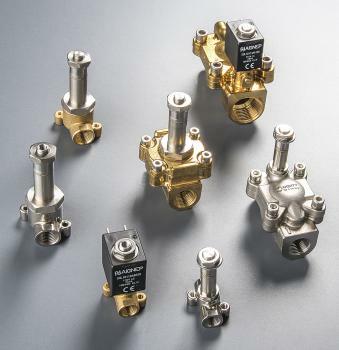 A complete range of direct acting and indirect acting solenoid operated fluid control valves with high end materials of construction provide piece of mind and assured operation in the most demanding applications. Take a look at our FLUIDITY line here.